They say one should not tamper with time. Each action has a million unforeseen circumstances, ones which we could not possibly see ahead of time. To protect the timelines comes our great and mighty hero. The Shogun of Time! 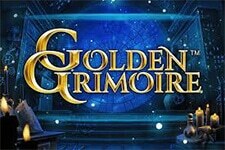 We have to admit, this game’s theme is something you did not know you want until hear it. Blending cyberpunk, Japanese culture and a healthy dose of Microgaming polish, it creates an experience like no other. As you traverse through time and space with the Shogun, you will have a chance to learn a deeper appreciation for her work and the sacrifices she makes each day. 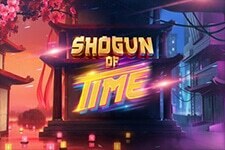 Shogun of Time is a 4-reel, 3-row video slot with 81 fixed paylines. You find yourself in the heroine’s workplace preparing to make the trip and assist her. But before you can do that, you must first master the available special features! 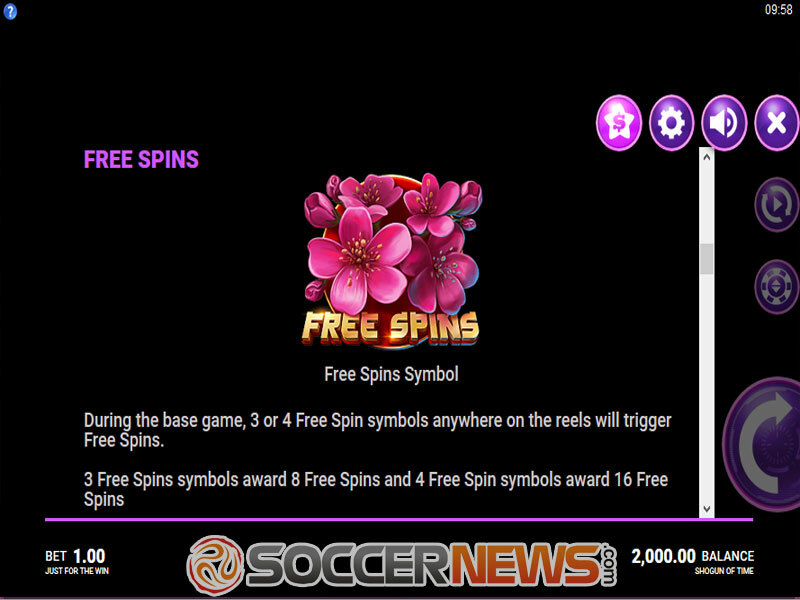 Both re-spins and free spins add the fifth reel and grant 243 ways to win instead of 81. 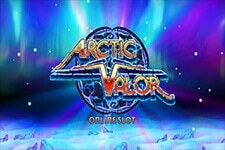 On top of that, free spins have a few more exclusive goodies, like stacked Wilds and the pays both ways system. 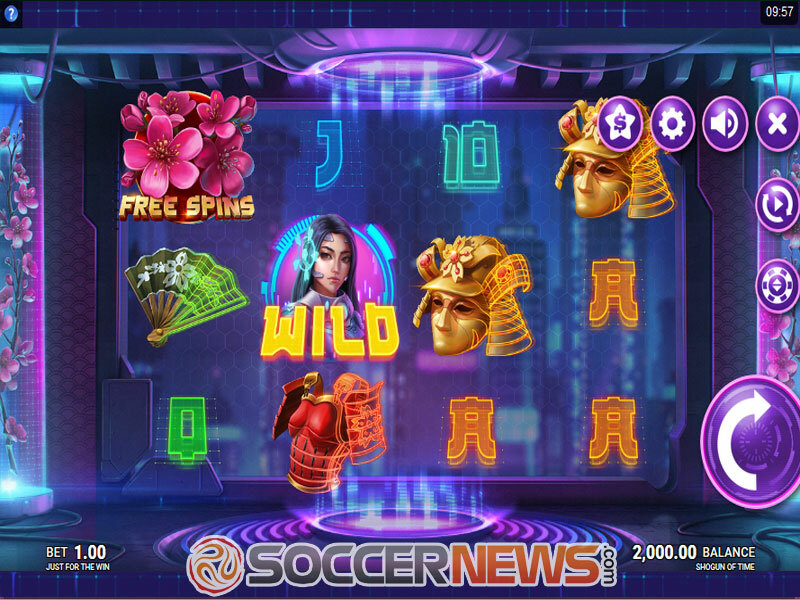 By pressing the coin button on the right side of the screen, players can pick their bet level from a list of choices. The minimum stake is set at $0.10 while the maximum reaches up to $100 per spin. This makes for a decent bet spread. It is fantastic for casual gamblers, but high rollers may feel a bit limited with $100 per spin. 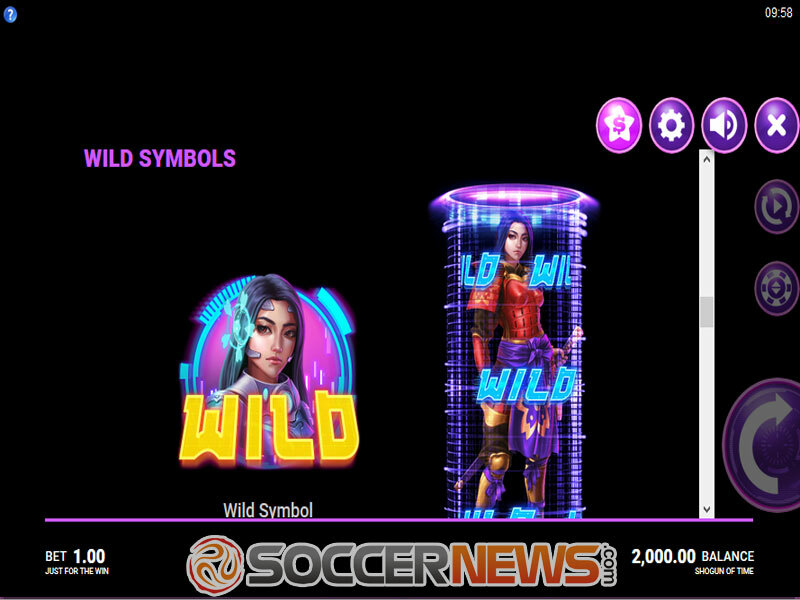 The symbols are one of the things we like most about this Microgaming release. Everything has this traditional look with a partial ‘Tron’ effect applied on top of it. Digital lines that cross everything including coins, fans, armor, helmets and even the title’s logo. Less exciting icons include playing card icons. The Shogun is Wild and can substitute for all other symbols except Scatters. Speaking of Scatters, a group of beautiful pink flowers are its icon. When you win a four-of-a-kind win in this slot, it has a chance to fire the Reel Split re-spin. An additional reel is added between the second and third reel. Only this new reel will spin, while other parts of the playing field remain sticky. This helps net an additional win. The number of paylines increases to 243 during that re-spin. 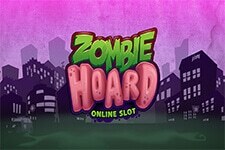 Three or four Scatters appearing at the same time activate 8 or 16 free spins, respectively. They are played on 5 reels with 243 ways to win. During the feature, the game pays both ways, not just left to right. While the extra turns last, the middle reel is a sticky, stacked Wild. Shogun of Time is a medium volatility game with an RTP of 96.02%. Visit any Microgaming-powered online casino and find the Shogun of TIme. Travel through time and space and keep our timeline safe! "This has to be one of the better-looking titles Microgaming ever released. 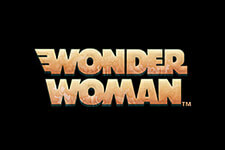 Great as its visuals are, we were not big fans of the special features. Personally, we think it would have been better to expand from five reels to six, rather than going from four to five. 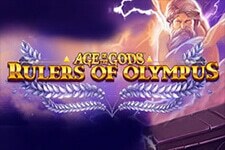 Either way, with a tantalizing maximum win worth 2,717x your total stake, it is hard to say no."